It's time for another digi release day! We have some wonderful new releases today that you are going to just love....so let's get started! This adorable set you will recognize from our stamp line: Snow Tweet Clear Acrylic Stamps. Now you have the option of a digi to color yourself, or you can purchase it in two color themes with matching paper! We also have this image in Clear Stamps! This little winter bear is just adorable all colored up with matching papers! This little bear is sure to bring a smile to anyone's face on a cold winter's day. Also available in our stamp line: Winter Bear - Jan-Feb-Mar Stamp of the Quarter 2012. We also have this image in Clear Stamps! For a limited time only! Winter Bear Clear Acrylic Stamp free with a $40 order! This set comes with color images and the outlline images all in one set! Pair with the matching papers and you have delightful Valentines in a heartbeat! We also have this image in Clear Stamps: Go to Loving Critters Clear Acrylic Stamps. Just recently released, and very popular, these little Toucans are ready for some digi action too! Pair with any of the included love sentiments and you have a set of cards that are way past adorable! Also available in our stamp line: Go to Toucans of Love Clear Acrylic Stamps. I just love all these precolored images, don't you? This set is perfect for telling your favorite friends just how special they are to you! We also have this image in Clear Stamps: Go to We Go Together Like Clear Acrylic Stamps. Morning devotions and time with God are so important! The course of your day can be completely directed by a little time with God in the monings. Use this set to create a set of scripture memorization cards, for cards to your ladies' devotional group, or to invite your friends to a coffee and bible study! Now this set is just perfect for some Sunday School cards, baby shower gifts, and so much more! Complete with papers to match! What could make up quicker? Also available in our stamp line: Ark of Faith Clear Acrylic Stamp. Who doesn't love a pretty flower! Don't forget about some wall art with this beautiful digi! You'll recognize this set of scriptures from our stamp line too! Perfect for a set of encouragement cards! We have transfered quite a few stamp images over to digi this month....take a look! We've combined all our classic cars in to one digi set for you....enjoy! We also have this images in Clear Stamps! Thanks for coming over today to take a look at our new releases! Please leave our Design Team some encouraging comments! WINNER: The winner will be randomly chosen from comments received on DT member blogs. The winner will be announced on the CDS blog Thursday, January 19th. 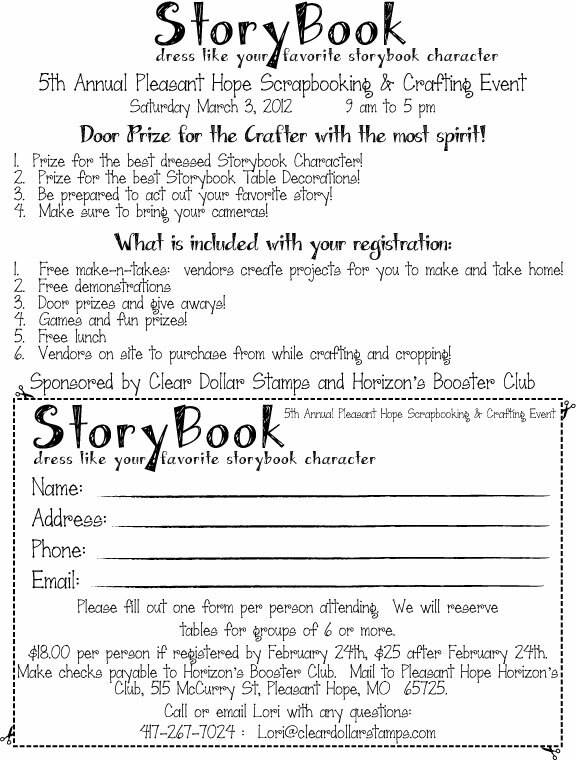 It's time for some crafting and cropping fun! If you are in, near, around, or just ready for a road trip to Pleasant Hope, Missouri (just north of Springfield), we would love to have you come and spend a day of fun, crafting, and games with us! We will have vendors at our crop teaching new techniques, free make-n-takes, games, prizes, and LUNCH INCLUDED! ONLY $18! Now that is affordable! 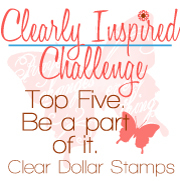 You can also email me at Lori@cleardollarstamps.com and I can email the form to you directly! **Sponsored by Clear Dollar Stamps and the Pleasant Hope Horizons Booster Club. All proceeds go to the Horizons Booster Club to fund educational field trips for this school organization. Welcome back for day four of our Clear Stamp Product Parade! This post should be your favorite as these are the sets you can earn for FREE! Here are the sets that you can earn for FREE with a $40 order! This set is perfect for creating some quick and easy Valentine Treats! Pair these with some of our flowers or other images and you have a nice set of cards for ministry purposes! This little bear is certainly an adorable little treat to earn for free! I can think of a lot of my friends and family who would love to receive a card with this little guy on it! Thanks for coming to our Product Parade! Make sure to play with us in our CIC challenges every month....we'd love to see your creations! Welcome back for day three of our Clear Stamp Product Parade! Make sure to grab a cup of fresh cocoa or coffee and hop to each Design Team member's blog for instructions and more details....if you have time! Who doesn't love an adorable Noah's Ark scene? This set is perfect for making themed room decorations, party favors, and scrapbook pages! Sometimes we just need a little reminder about God's goodness, care, instructions, and the love that he has for us. We have created quite a few scriptures and sentiments for you to embellish your cards with this quarter! This set is a cute way to remind someone that God is there even when we don't see or feel Him at the moment.....that we just need to have faith that He is walking right beside us all the time. I created this set as a witnessing tool....it may be just enough to make someone start thinking of their eternal destination!